With 16 Premier League points safely gathered from a possible 18 this month, City have to overcome a rejuvenated Crystal Palace to round off the year in style with a 10-out-of-10 home wins record. 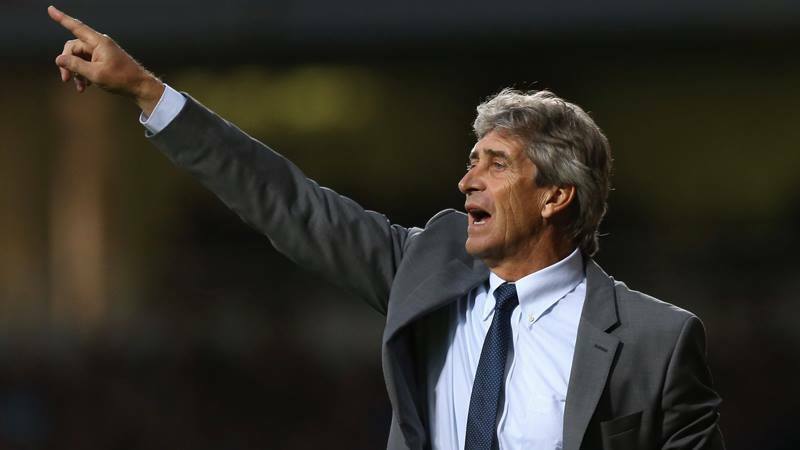 Red Hot Chilean Manuel Pellegrini, will want to sustain City’s winning ways as the title favourites seek to surpass the 15-home game winning streak, established when Roberto Mancini’s side won the Premier League in 2011-12. Now, less than 48 hours after the thrilling, but physically and emotionally draining win over Liverpool, City have to focus on, what on paper, looks like the formality of shattering Crystal Palace’s mini-revival under new manager Tony Pulis. Whereas the Merseysiders had the confidence and ability to have a go at City inside Fortress Etihad, one suspects the pugilistic Pulis will be adopting a more pragmatic approach with a packed midfield and spoiling tactics. Since succeeding Ian Holloway, the ex-Stoke supremo has won four games and kept five clean sheets and, in the process lifted Palace off the bottom of the table and clear of the relegation zone. Complacency or a feeling of after the Lord Mayor’s Show could be City’s biggest danger. Any slip ups against supposed ‘inferior’ opponents could prove costly in such a close battle for the title. With the games coming thick and fast for City, Pellegrini needs to be savvy in terms of team selection. He is fast approaching the luxury of being able to select his best starting back four – something denied him all season long. Squad rotation is a must with a heavy fixture schedule, but offset against that is the need for continuity, especially in the back line. City’s strength so far this season has been an ability to score goals with impunity and the team continues to do so, even without Sergio Aguero. However, a strong defensive unit forged on a sound understanding among the players is a different proposition. Title winning teams have always been built on the foundations of a mean defence. Under Roberto Mancini this is how City won the PL and FA Cup. Pellegrini’s philosophy of expansive play and simply scoring more than the opposition, has been unbelievably refreshing BUT if you can stop haemorrhaging goals it eases the pressure and removes the necessity to score threes, fours, fives, sixes and sevens to win games. There’s no complaints from here about the goals, goals and more goals approach, but with a refreshed and re-focused Joe Hart sitting behind a back four of Zabaleta, Kompany, Nastasic and either Kolarov or Clichy City should become increasingly difficult to break down. Nasty was on the bench against Liverpool and he offers City the best balance centre back pairing with Kompany. Of course, there may be an option to strengthen in the January transfer window, with Porto’s excellent Eliaquim Mangala linked with a move to the Etihad. Palace are the lowest scorers in the PL with just 12, but if City need any wake up calls, they need only remember Sunderland were the lowest scorers in the league in November when the Sky Blues crashed and burned 1-0 at the Stadium of Light. If City get off to a flyer it could be an end of year goal avalanche because Palace will need to come forward in search of an equaliser. A solitary goal will break another City held PL record, that of scoring 53 goals in the first nineteen games. Surely that will happen today with a few more to spare? Jesus Navas could be key to unlocking the Palace ‘gates’ by getting to the by-line and firing in his trademark tantalising crosses. 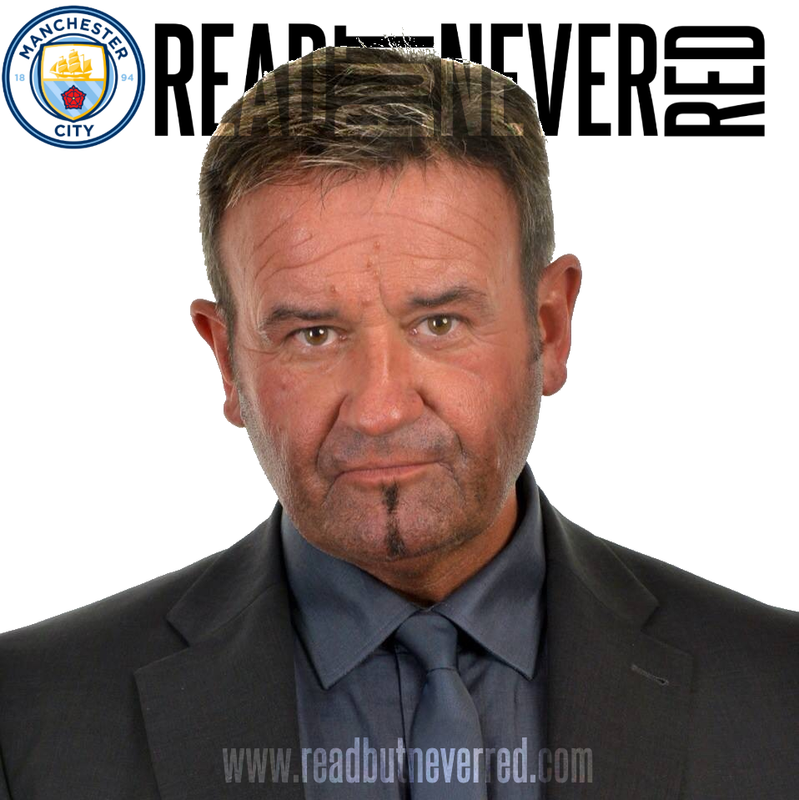 The guile of David Silva and Samir Nasri, combined with the skill and robustness of Alvaro Negredo could make it a very long afternoon for Pulis and his new charges. The Beast hit his 14th goal in just 15 starts against Liverpool and has been a revelation all season long. His link up play, particularly with his fellow countrymen Silva and Navas has been joyous. 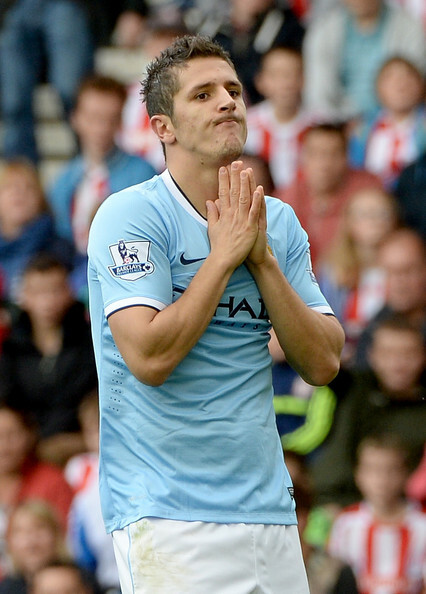 Today could also mark the re-appearance of the dreadfully unlucky, injury and illness plagued Stevan Jovetic. The talented man from Montenegro has been the one disappointment among Pellegrini’s summer acquisitions, but that’s solely down to health problems. A fired up Jovetic will help fill the void of Aguero’s absence whilst also offering a potential respite for magical Merlin – David Silva – who, despite being in fine form, is always susceptible to injury on a long-standing ankle problem. Anything less than maximum points today would be a terrible anti-climax to a month of magnificent achievements, 28 days that has seen seven wins and a draw, 25 goals scored and 12 conceded. If Manuel Pellegrini doesn’t win the Manager of the Month – usually the kiss of death award – for December, then I’m a Dutchman. Now where did I leave those clogs? Several changes must be on the cards, with hints given about Zabaleta and Nasty, and Negredo was shown on the Liverpool tunnel cam with an ice pack on his calf. I think Dzeko will start irrespective of any possible problem. Conflicting messages about Jovetic and Guidetti, as is the way with social media these days, but I wouldn't mind seeing the same type of formation that took on Liverpool, with Navas providing the outlet. 3-0 to City. Squad rotation is paramount at this time. #TrustOurMP! Cheers Graham. Banana skin in the making Dave but providing we are properly focused we should be fine. Given the professionalism of our top players I would fully expect another 3 pts. As ever a good read mate. Thanks Bart - Pellegrini is already warning against complacency so it's on his radar as well. i honestly think palace will rest a few for this game theyv got norwich at home a must win game for them so we can play the z team n still get our usual home game quota !!!! Hope you're right, we've just got to keep grinding out the wins - won't be easy today! Would happily swap any potential award for MP for 3 points today. Tony Pulis has suffered at the hands of City several times in his career, will the worm turn today? Having witnessed the performance against Liverpool, I am confident in Hart and his defensive partners, Fernandino and the Spanish amigos! Today we need Yaya to maintain his focus and Nasri to provide us a mercurial display. As with the majority of games, on paper, when compared man for man, City should win at a canter. We have been accused of complacency in the past and I'm sure we shall be again, however, to send a clear message to our foes, a win is essential. Come on Blues, one last festive gift required! Absolutely - a win today otherwise we will lose vital ground. Great read again David .Lets hope he puts out his strongest team . You are right as usual complacency our greatest threat today. Hopefully our Spanish contingent don't even know what the word means. Oops sorry that should be won not one.